Mattress depth 32cm (12.6") approximately. Give your back the care and support it needs with the Colorado Backcare Ortho 1400 Pocket Mattress by Myers. 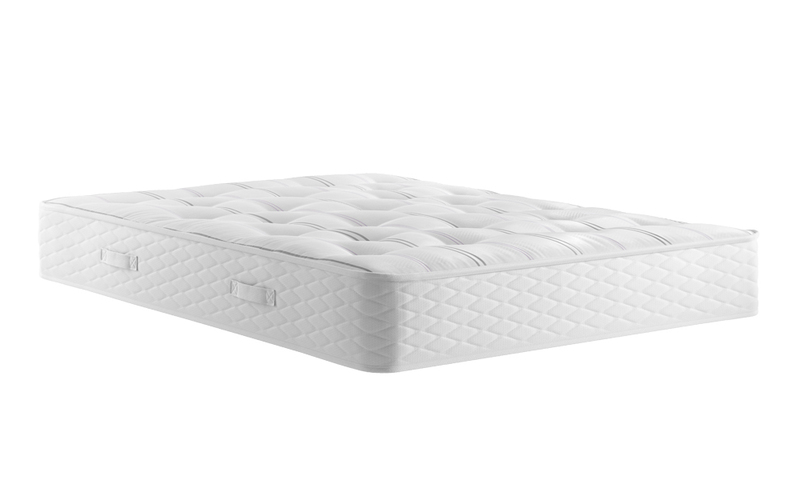 Featuring a firmer, orthopaedic feel, it's the ideal mattress if you're looking for high levels of support. 1400 individual Pro-Pocket springs respond to your movements and deliver tailored support where you need it most. Since each pocket spring works independently, there's no transfer of movement between you and your partner. Instead, you can enjoy a peaceful, undisturbed sleep - every night. Sleep right up to the very edge! 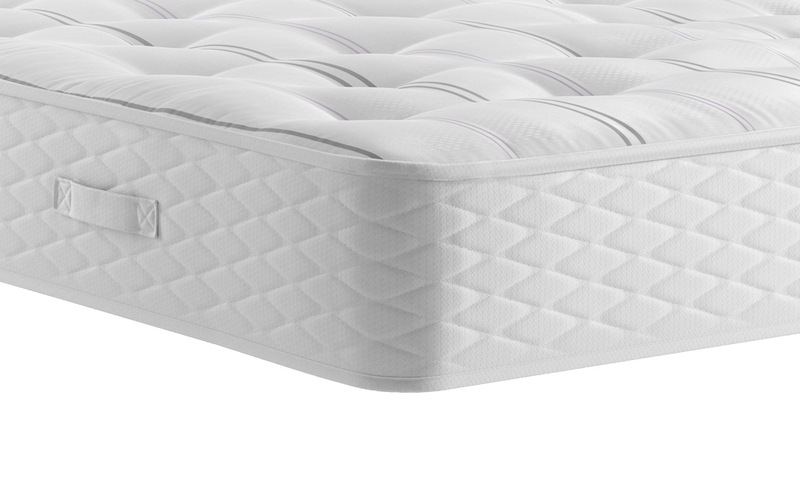 Thanks to two firmer rows of pocket springs around the mattress edge, you'll get total, edge-to-edge support and no roll-off. Double-sided for extra comfort and support, the Colorado has two sides. One is designed for Winter use and one is especially for the warmer Summer months. The Winter side features cosy wool, to keep you comfortably warm during the colder months. The Summer side's white fibres are breathable - ideal to keep you feeling fresh and cool. 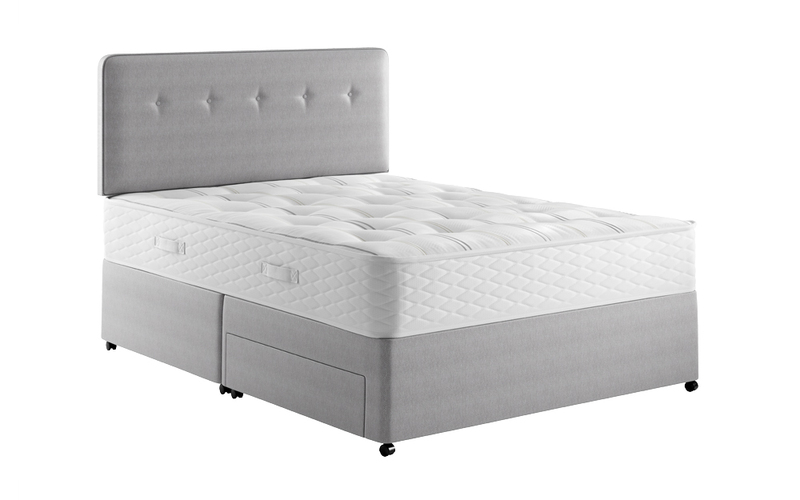 Expertly hand tufted to lock in the plush fillings, this provides a firmer feel and enhanced durability. It's all wrapped up in an elegant damask cover - so it looks as good as it feels! It's easy to care for your new mattress. Simply turn it over every month using the built-in turning handles to keep it in the perfect condition you expect. Firm, orthopaedic and wonderfully comfortable - enjoy total support and care for your back with Colorado! Deep and supportive ortho mattress, helped a great deal with my bad back. A massive improvement on my old mattress. Well worth the upgrade.